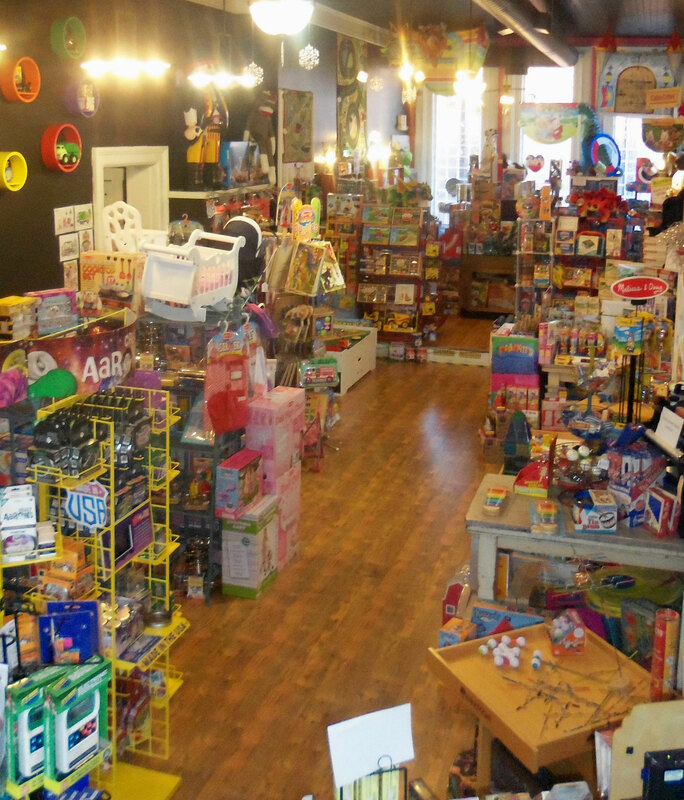 EVERY TIME YOU VISIT THE TOY SHOP! 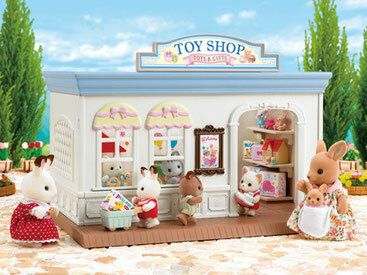 CLICK HERE FOR TOY SHOP EVENTS! 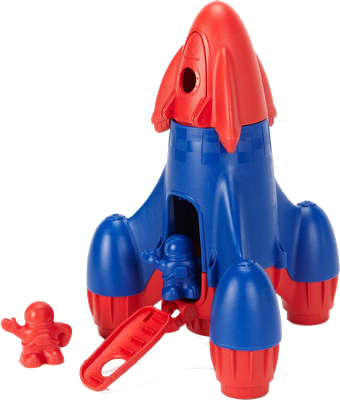 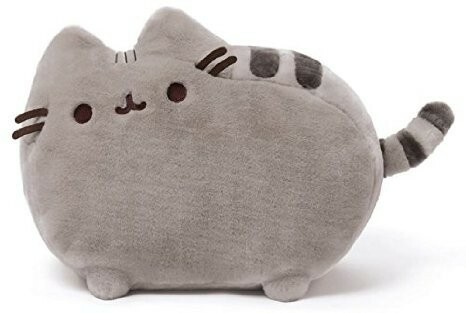 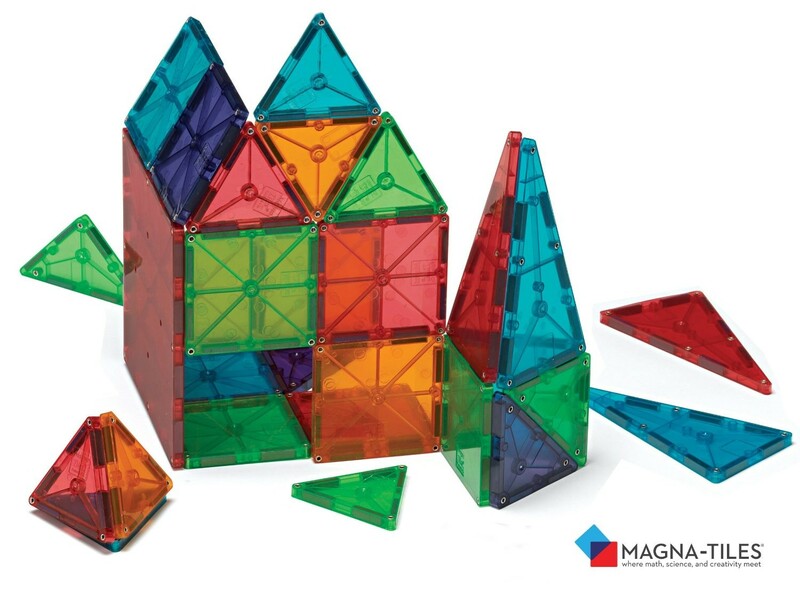 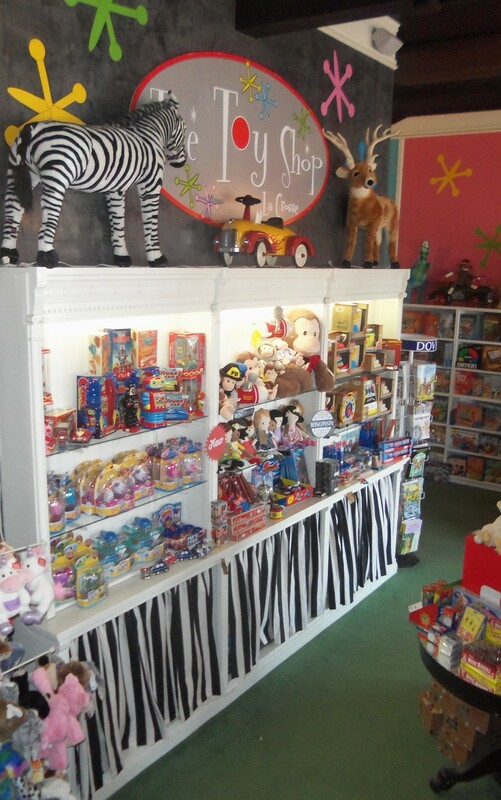 At The Toy Shop, we strive to offer fun and unique toys that kids want to play with and that parents and grandparents feel good about buying. 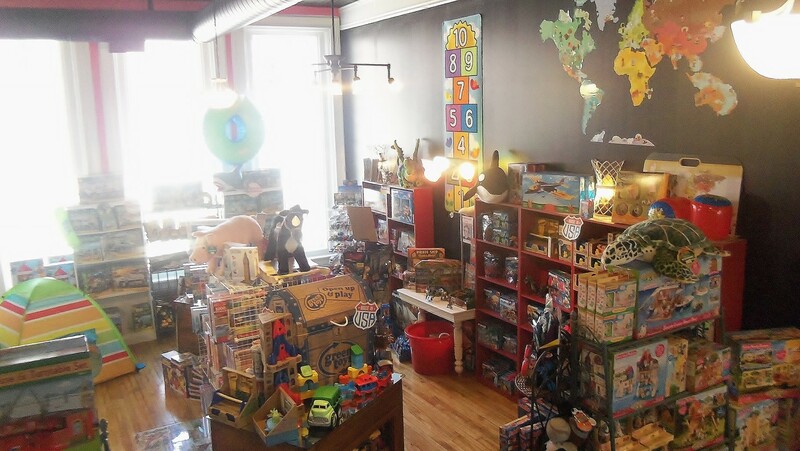 Our family is ready to help you find the perfect gift for that special kid in your life, whether he's 1 or 91. 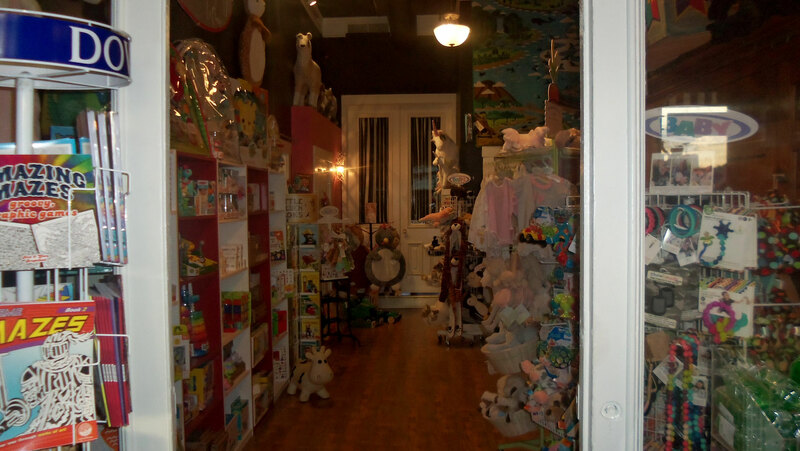 And when you've chosen that perfect item, we are happy to gift-wrap it for you, complete with a gift tag, so that you'll be party-ready when you leave our store. 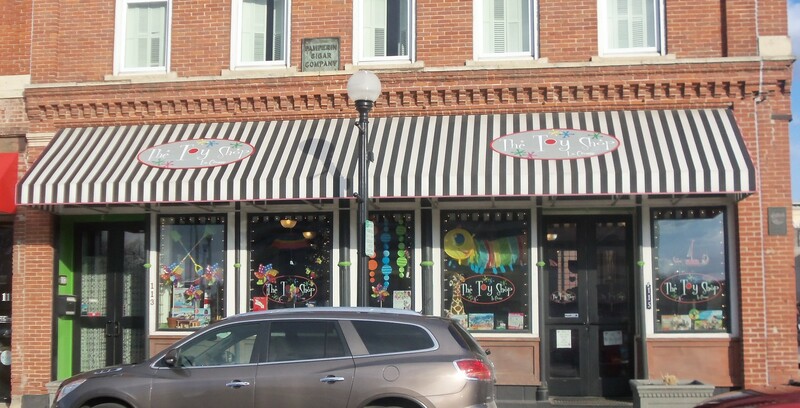 Having a hard time making up your mind? 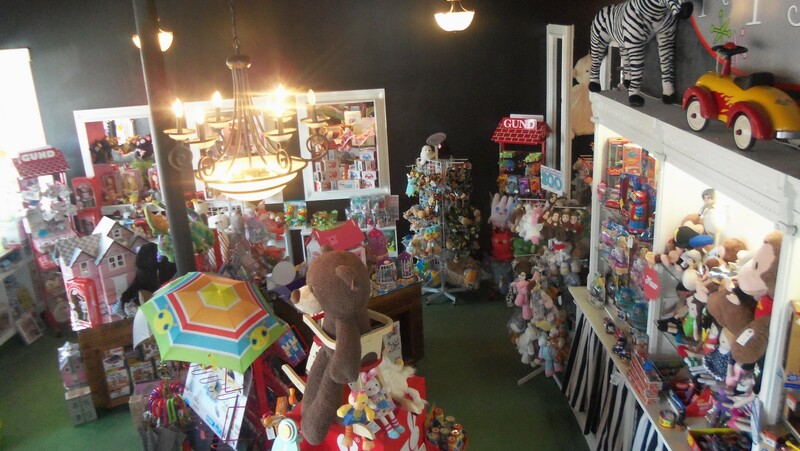 We also offer GIFT CARDS to make birthday and holiday shopping easy! 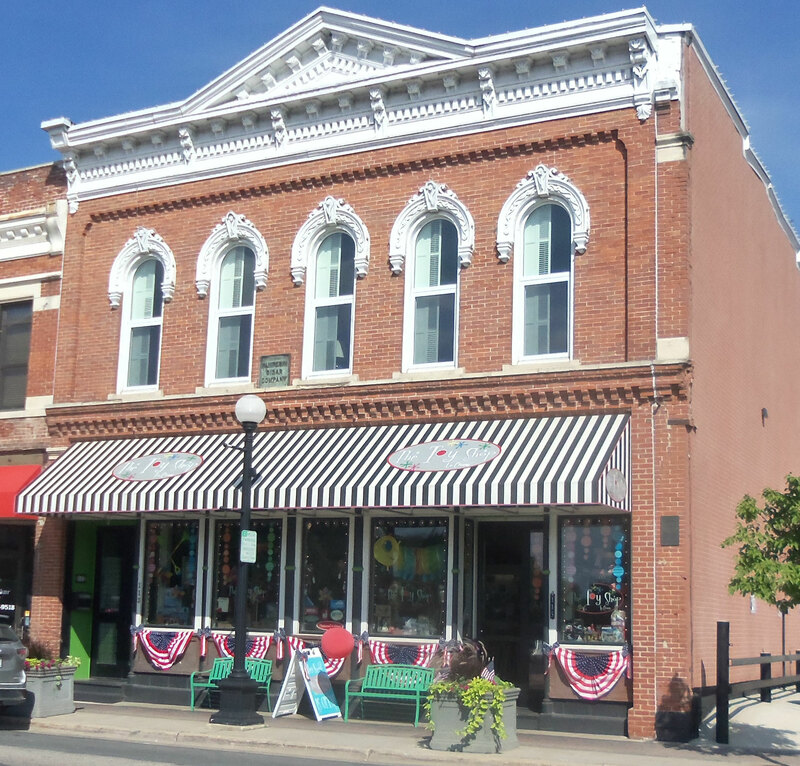 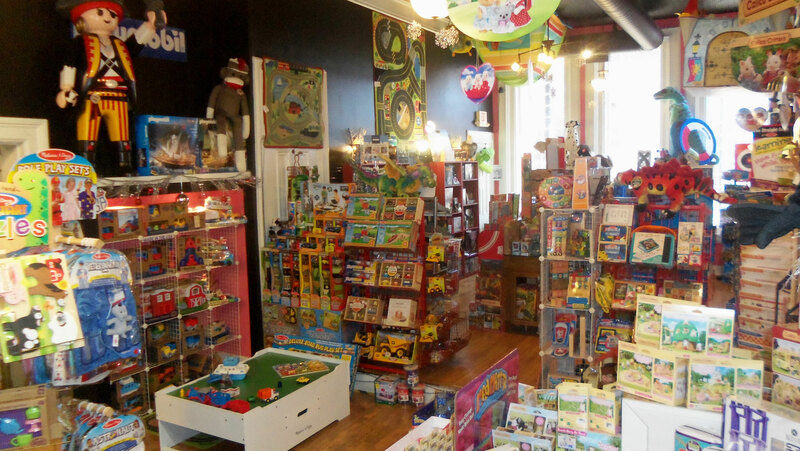 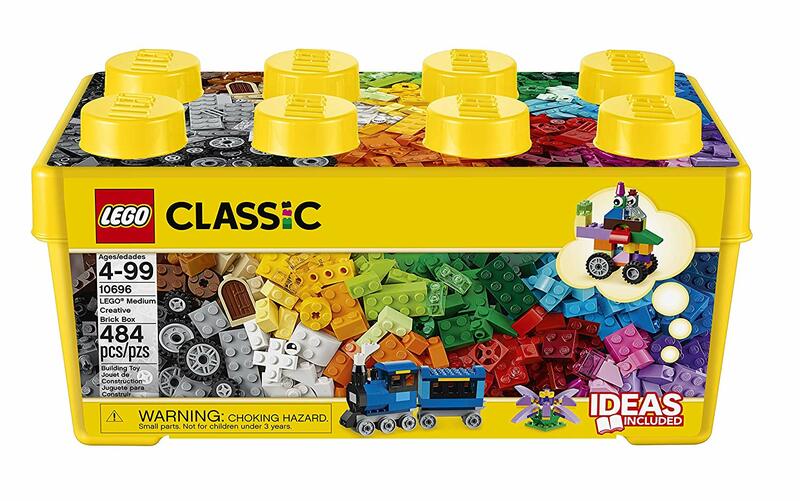 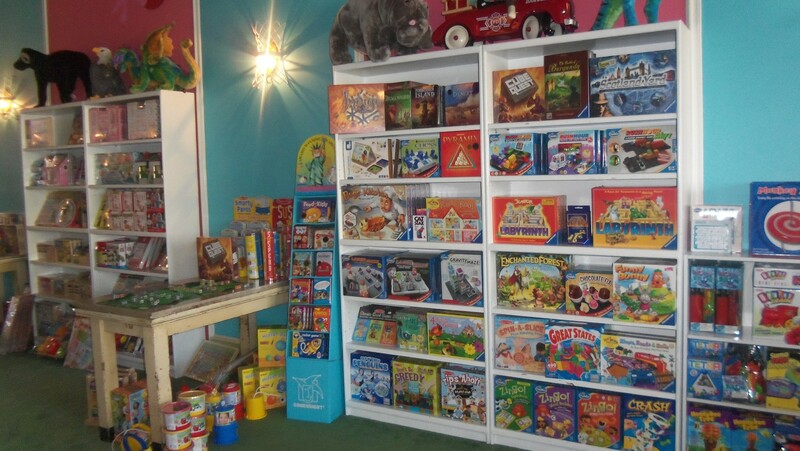 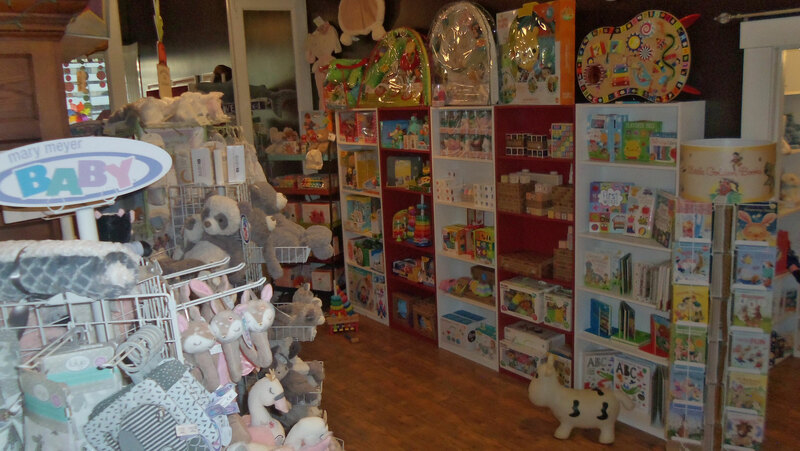 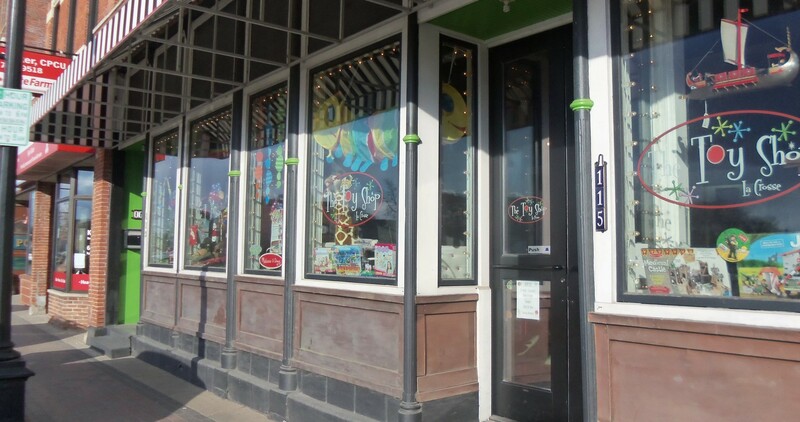 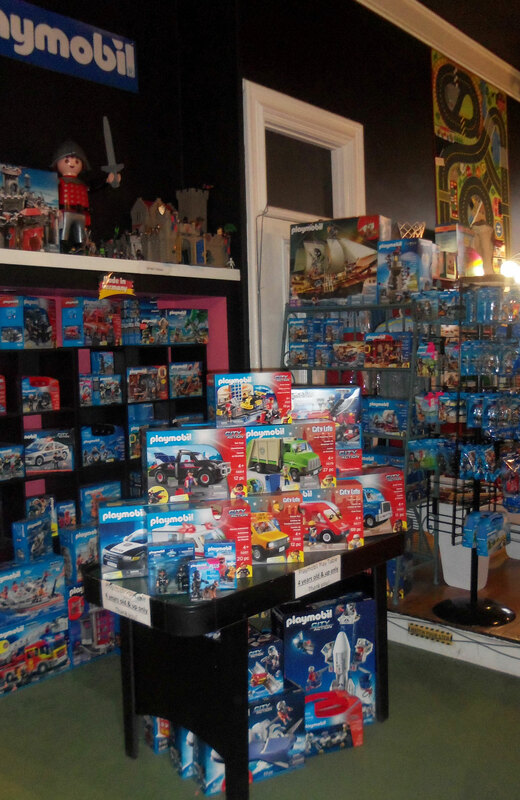 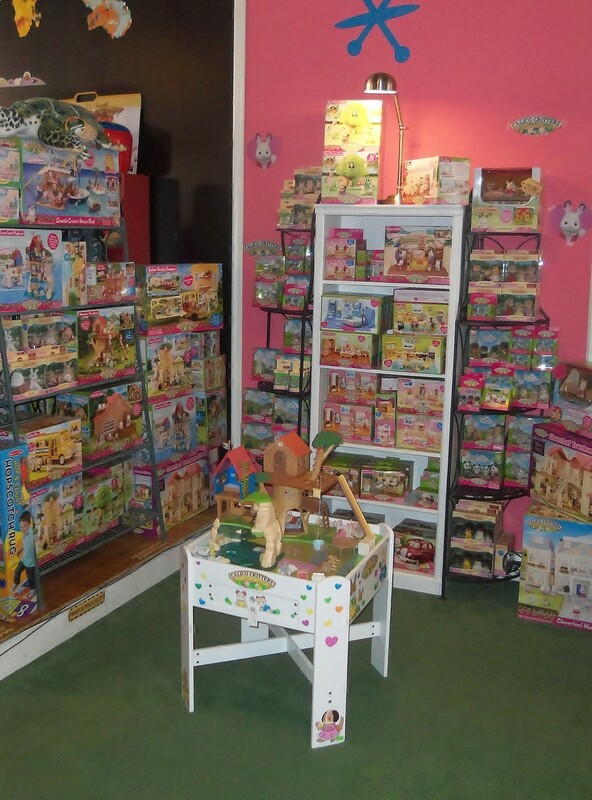 We are an independent, family-owned toy store located in downtown La Crosse, Wisconsin.